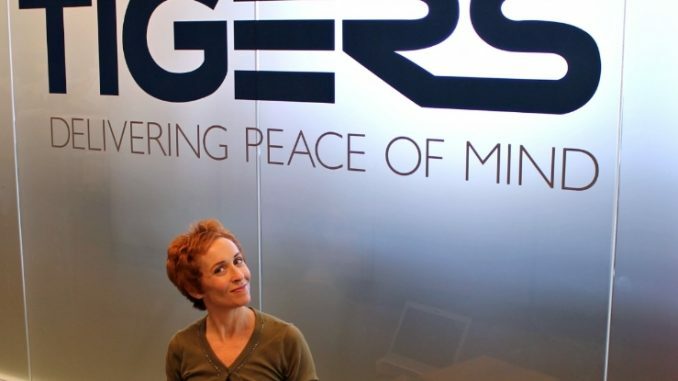 Tigers ramps up its global proposition with a new dedicated international sales team as it continues to expand globally to meet what it says is an increase in customer demand, including for e-commerce. 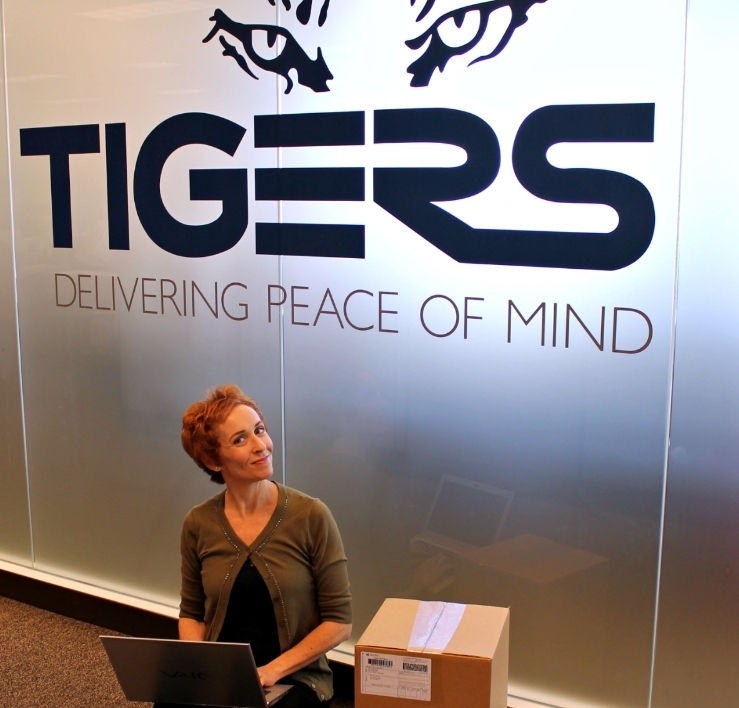 The new team covers Asia-Pacific (APAC), South Africa, Europe, and North America, with the aim of growing the Tigers global footprint and serving the booming e-commerce market. “Following the successful global expansion of Tigers and the launch of SmartHub:Connect in 2018, the new global sales team will raise the profile of Tigers on the international market as we continue to grow,” said Andrew Jillings, chief executive officer at Tigers. “It is an exciting time for Tigers as we embrace disruptive digital technology in order to provide our customers with end-to-end visibility through customisable solutions,” he adds. The team will be based at locations in Melbourne in Australia, Johannesburg in South Africa, Geneva in Switzerland, and Chicago in the US. (l-r) Christian Bonnet, Sean Gothe, Paul Huang and Amber Braband. “The representatives are based in key locations across four continents, and as we continue to expand our e-commerce and digital technology platform, they will lead the strategic growth focus in this arena,” adds Jillings. Christian Bonnet, regional director for Global Sales, Tigers, is based in Geneva and is specialised in fashion and apparel, with a special interest in e-commerce. Sean Gothe, general manager sales, is based in Johannesburg and will focus on growth in sub-Saharan Africa. Paul Huang, regional sales director, APAC, is based in Melbourne and has extensive experience in international freight management and e-commerce having previously run Tigers’ China organisation. Amber Braband, vice president, growth, is based in Chicago, and will focus on the Americas region.